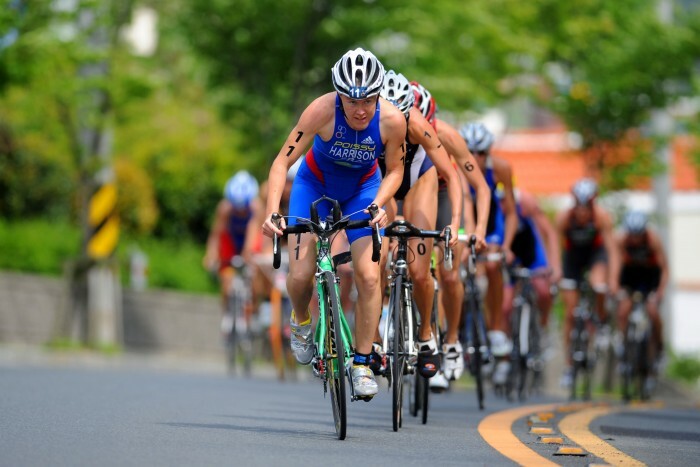 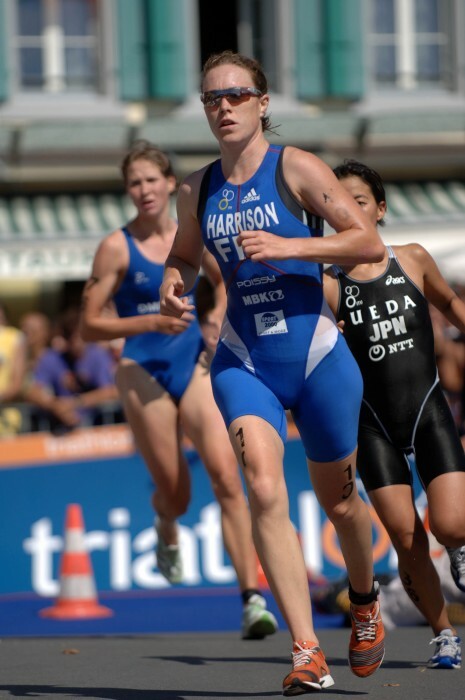 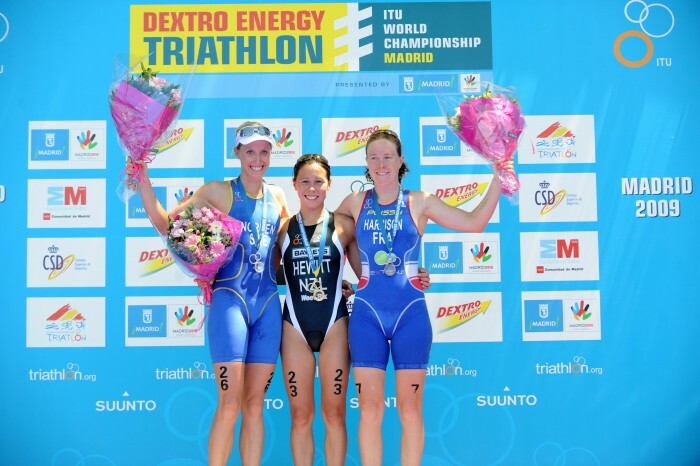 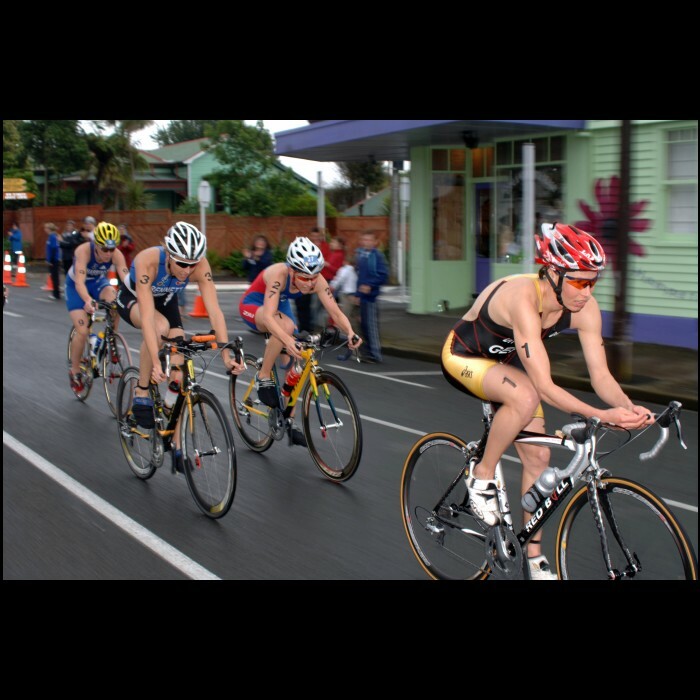 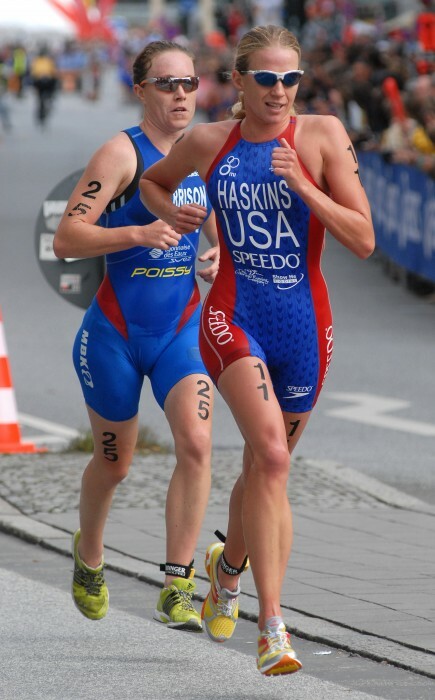 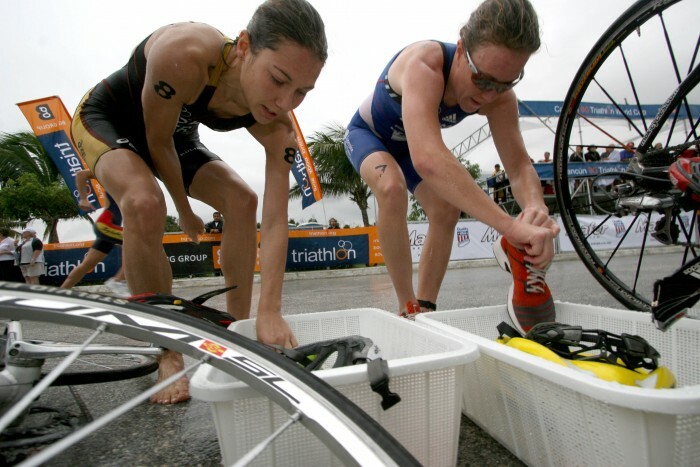 Jessica took up triathlon at the age of 11 because her Dad was a triathlete. 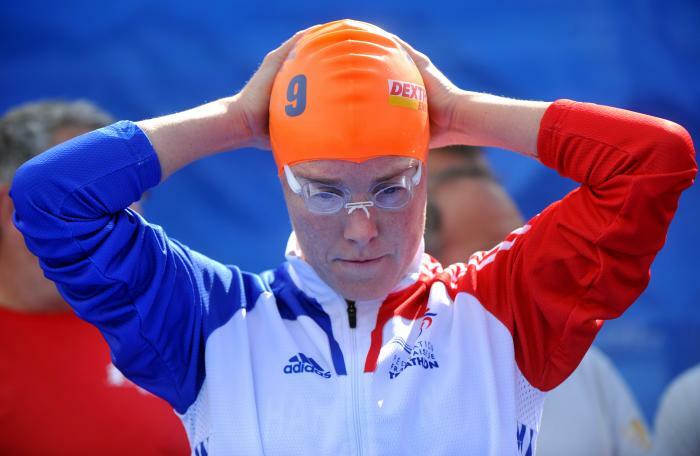 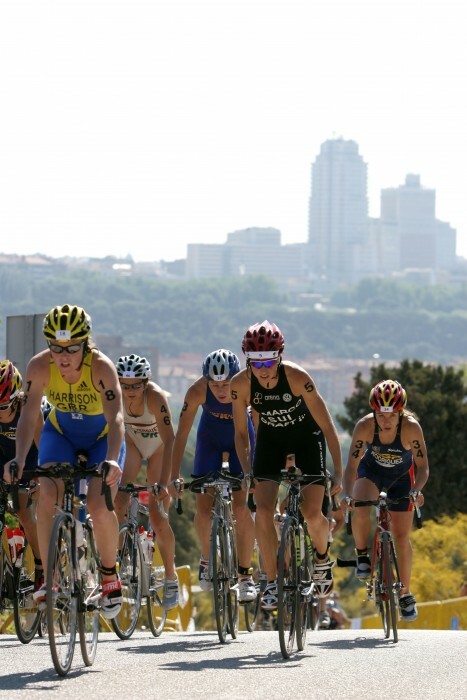 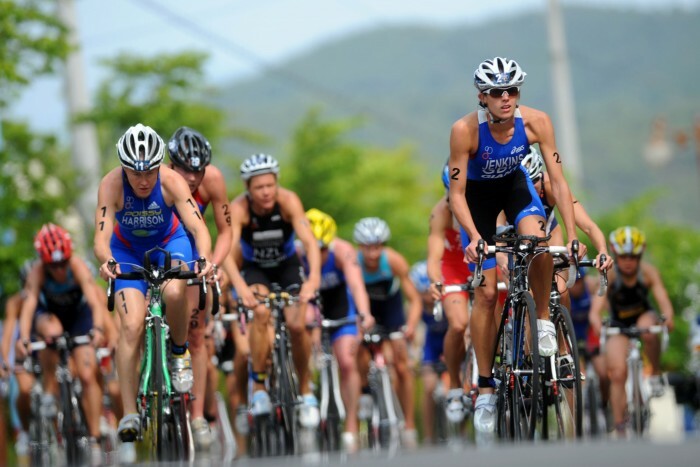 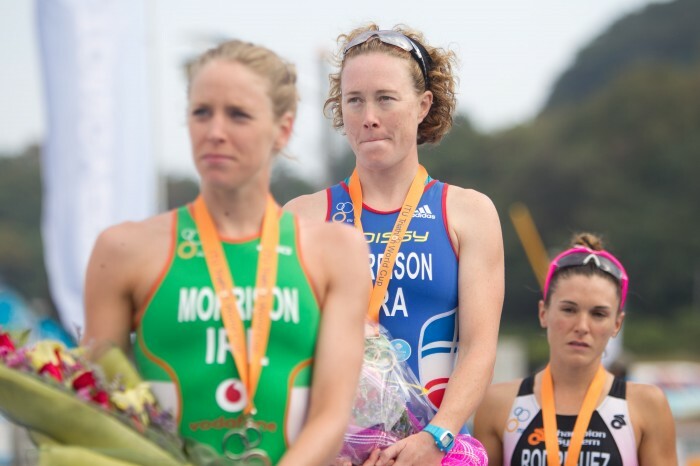 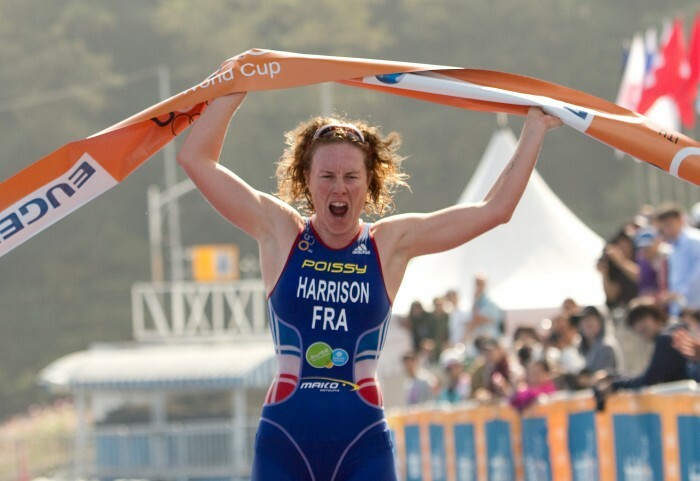 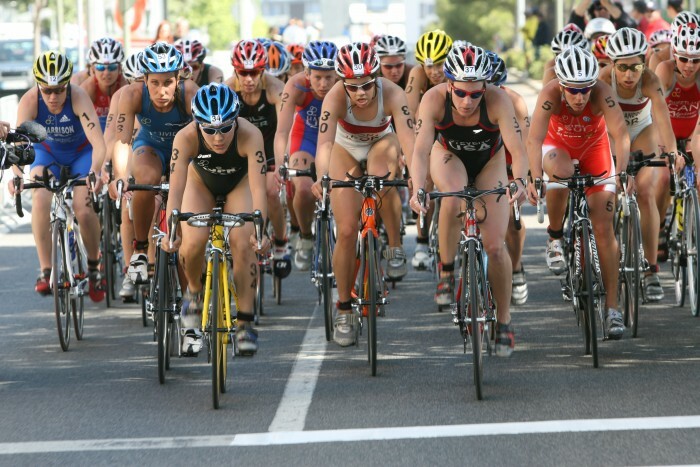 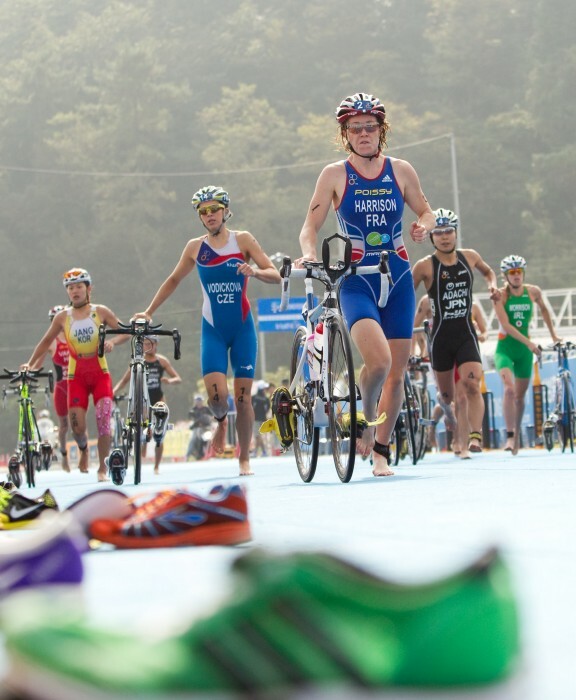 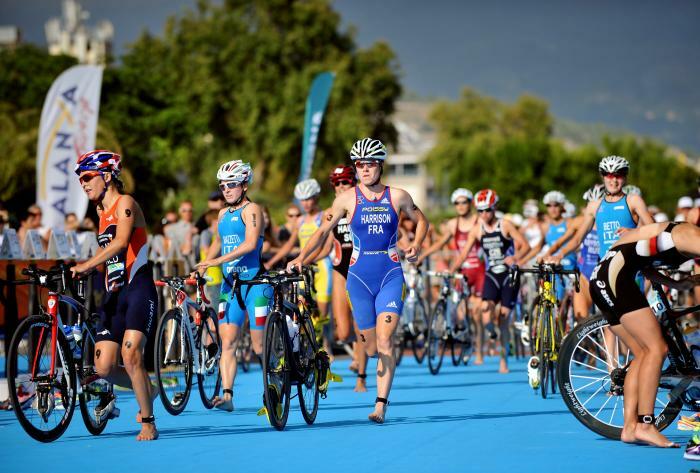 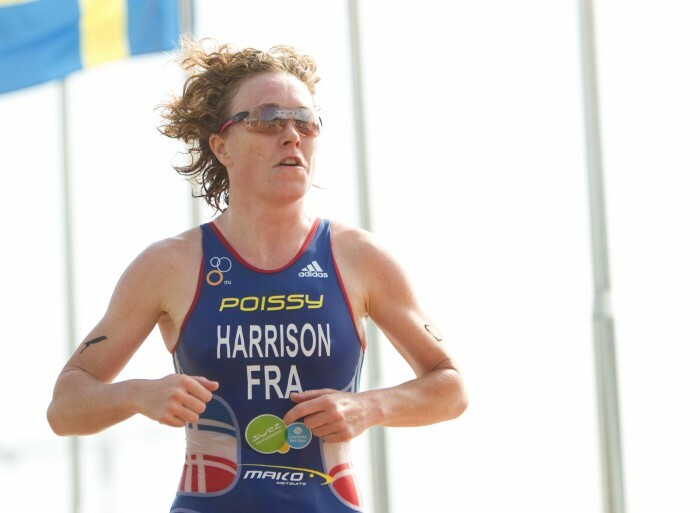 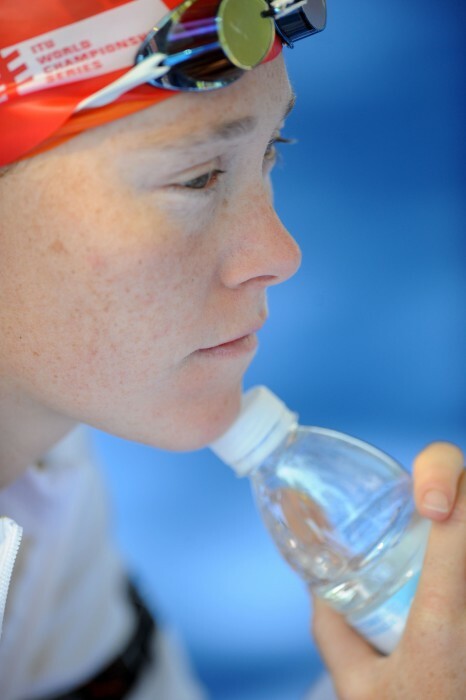 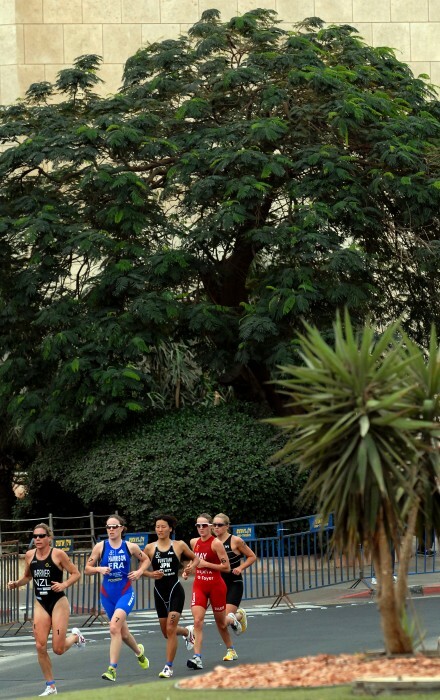 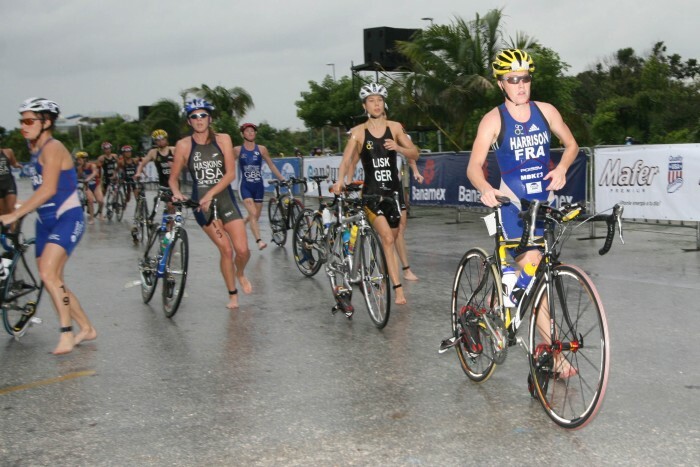 At 15, she raced for Great Britain at the Junior Triathlon World Championships. 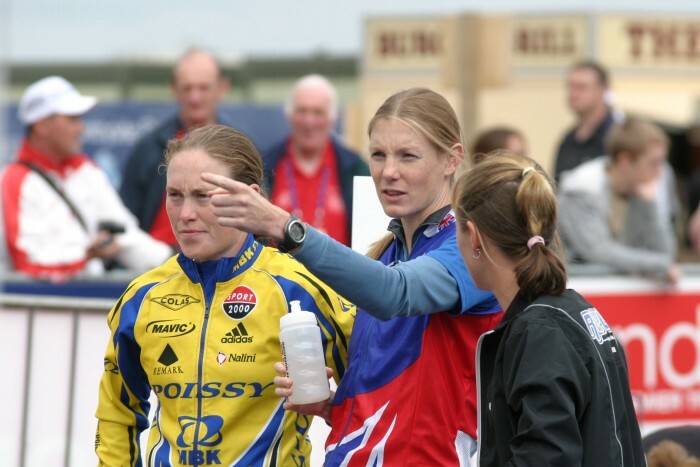 In 2005, Jessica changed citizenship to French as she had lived there since finishing her degree in 1999. 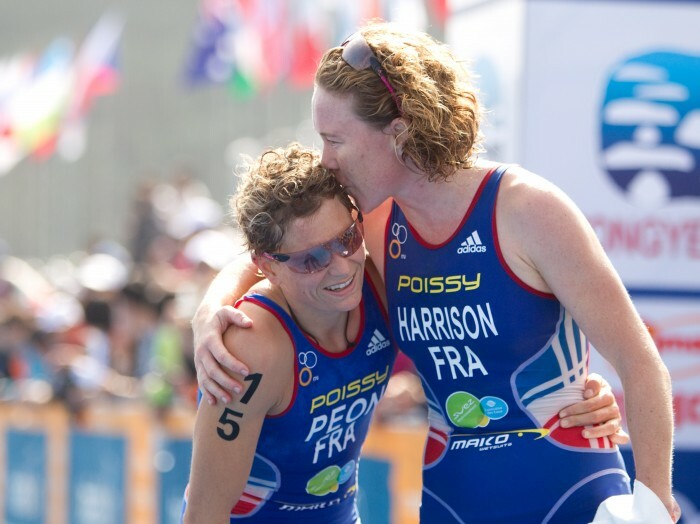 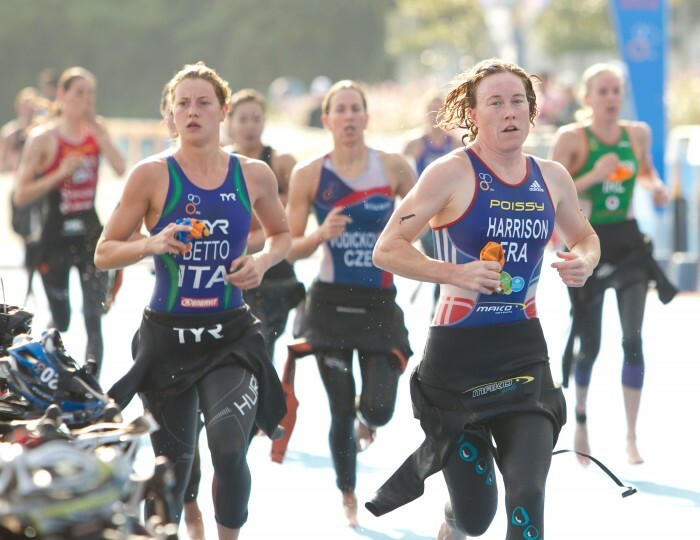 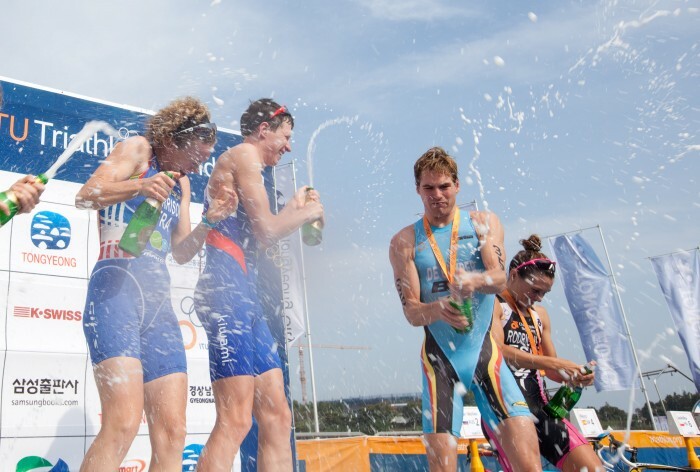 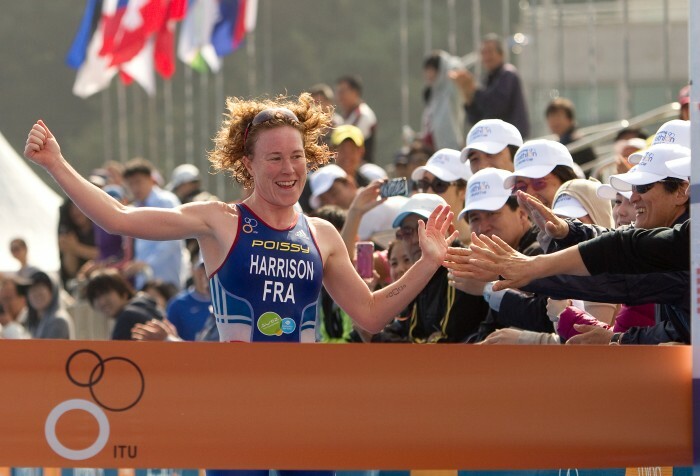 Great Britain conquered tough conditions in Stockholm to claim their second ITU Triathlon Mixed Relay World Championship in stunning style, ahead of France and Russia on Sunday.